HBC reported fiscal 3Q18 revenues of C$2.2 billion, up 5.6% from the year-ago quarter of C$2.1 billion. Total comparable sales increased 2.9%. 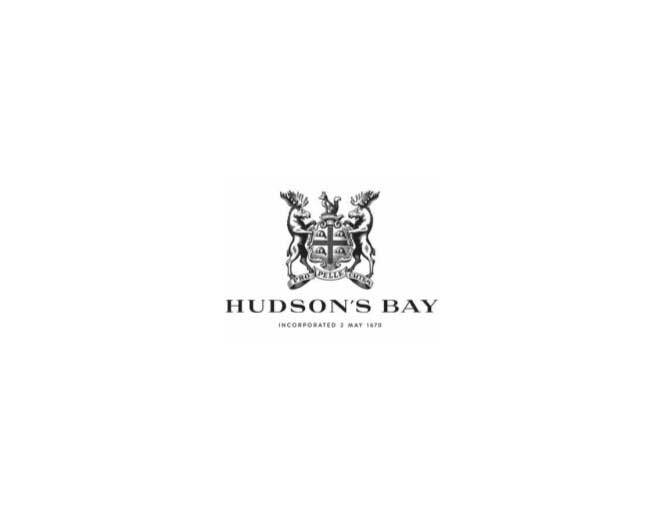 Adjusting for the impact of the shift of Hudson’s Bay’s “Bay Days”promotional event into the third quarter from the fourth quarter, comparable sales increased by 1.2%. 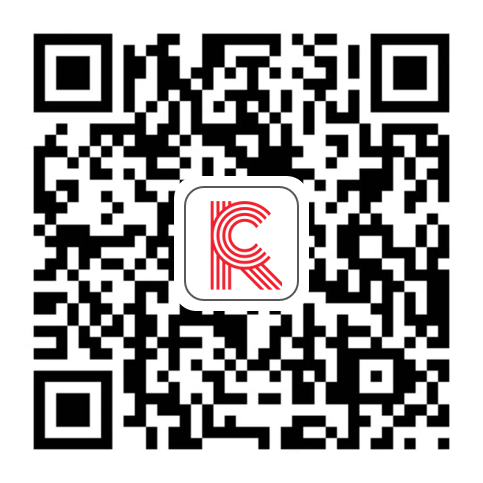 The company did not offer 2Q18 or full year guidance, nor did the company offer guidance on its 3Q call.